2014 marked a huge turning point for my blog. I almost got rid of it in 2013, but I felt drawn to doing more with it instead. I really felt it was what I was supposed to do for some reason. So, I did. The growth that it has seen this past year has not only surprised me, but it has allowed me to quit one of the jobs I was working, and it continues to grow. 10. When Life Gets Overwhelming. I wrote this post when I was feeling REALLY overwhelmed because I had more on my plate than normal. My husband gave me some really great advice. I still struggle with these things, but I feel that this year I've finally made progress on them. Most notably, being merciful with myself. 9. 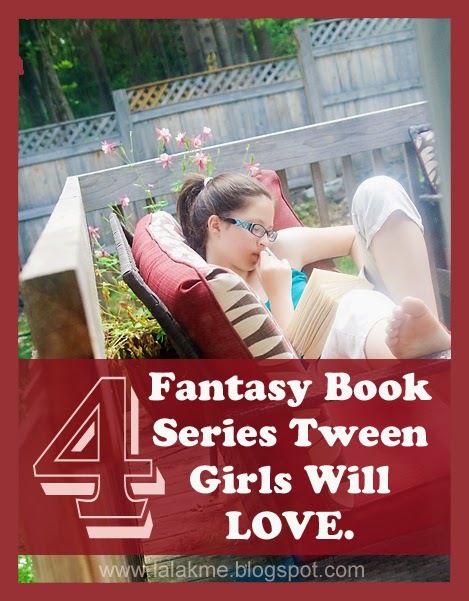 Four Fantasy Series Tween Girls Will Love. My girls love reading, and fantasy is their favorite genre. These are some of their favorite series. I'll have to update this one sometime soon, because they've had nearly a year to find new series! 8. 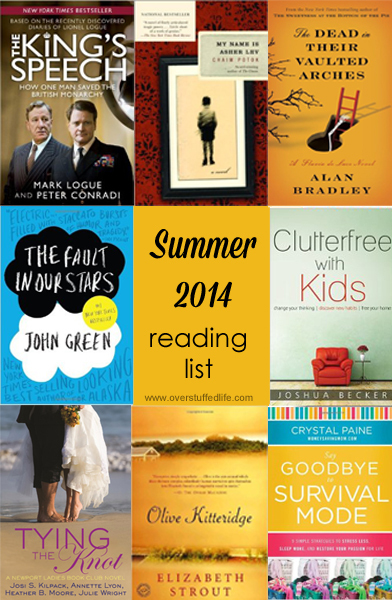 My Summer 2014 Reading List. Yep! Another book list post. I love to read, and apparently you all do, too. The good news is that I read the majority of the list. The better news is that I enjoyed it immensely! 7. 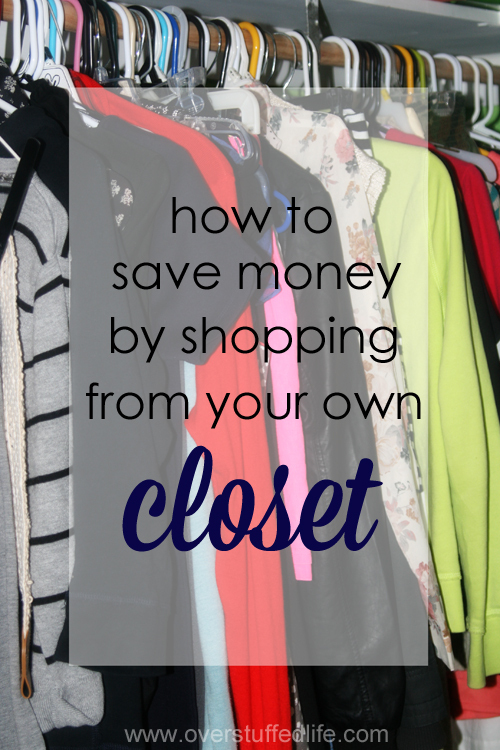 How to Save Money by Shopping from Your Own Closet. 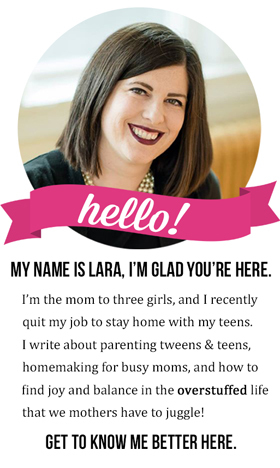 This was a fun post that I did with my teenage daughter's help. We had fun putting together the outfits she found on Pinterest--all with things out of her own closet. It's the best way to shop! 6. 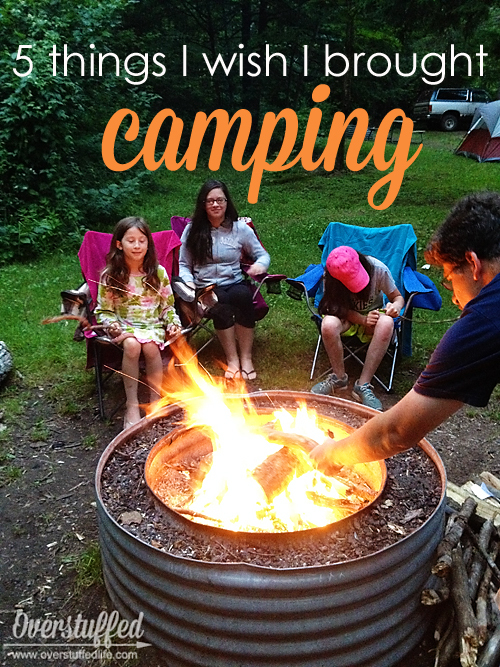 Five Things I Wish I Brought Camping. I think it's a little funny that this is one of the more popular posts I wrote this year, because it was mostly tongue-in-cheek. We had gone on an impromptu camping trip and we forgot a lot of things. It isn't really intended to be some sort of definitive list, but it is a cautionary tale. 5. 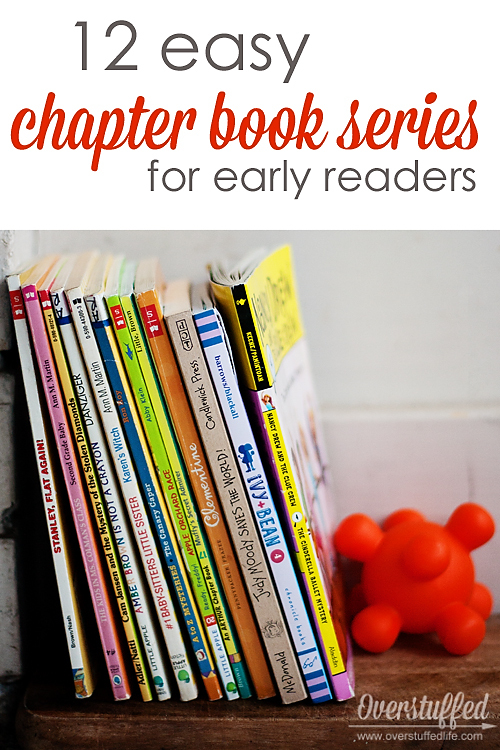 12 Easy Chapter Book Series for Early Readers. Another book list, great for young readers. These books are all quite beloved in our house, and though Sophia has passed them up now, she still reads several of them over and over again. 4. 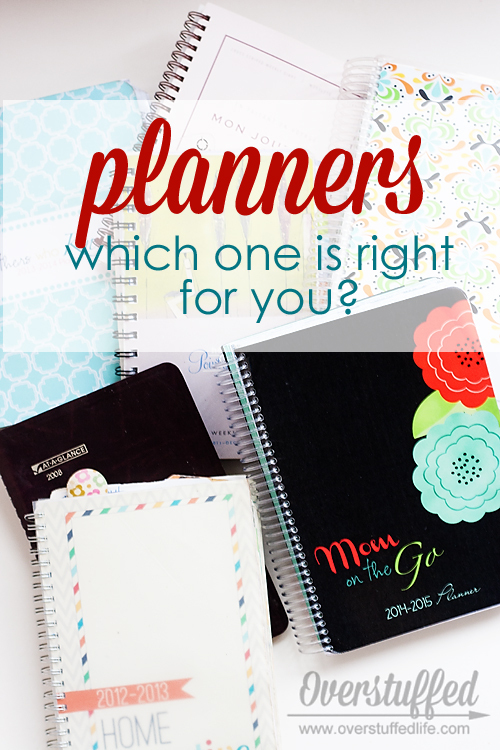 Which Planner is Right For You? I love me a gorgeous paper planner. So, I wrote a post about a bunch of the planners I've used in the last several years. They all have their pros and cons, but I do know what my favorite is. 3. 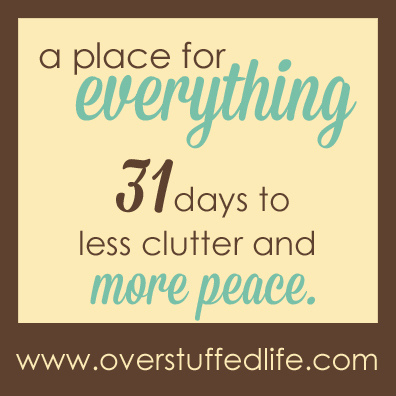 A Place for Everything: 31 Days to Less Clutter and More Peace. In October, I took on an insane challenge that involved both decluttering my house and writing about it every single day. I'm happy that it is the #3 most popular post, because it nearly killed me! Some of the most read parts of the series (which are in the top ten in their own right, but I'm lumping them together here) are: Declutter Your Mind, Practical Organization, Decluttering Toys, and Stop Saving Magazines. 2. 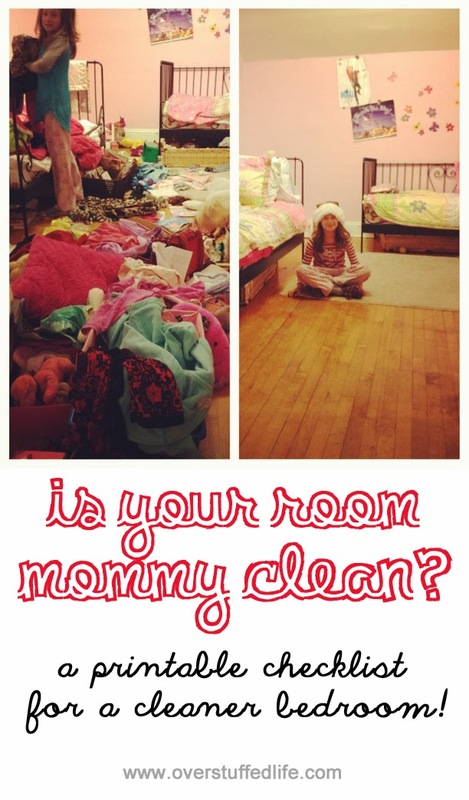 Is Your Room Mommy Clean? This is a post I threw up without much thought and I've been surprised at the response. My Sophia's room is nearly always a disaster, and I was at the end of my rope. 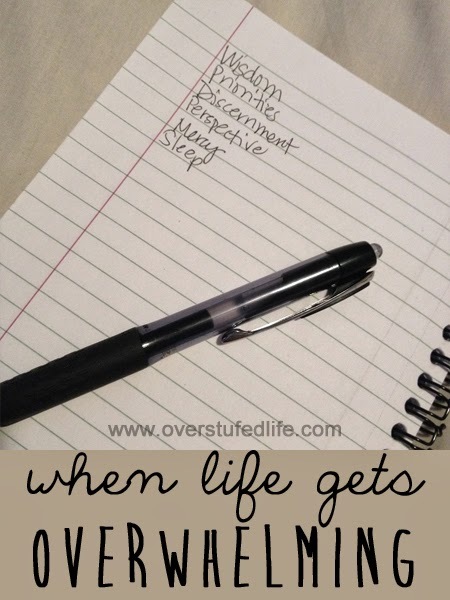 I made a (not very cute) printable list to help her, and it worked! I shared the (not very cute) printable in the post, and I have been astounded that 20,000 of you have downloaded the (not very cute) printable. I hope it helped you as well as it helped me. 1. 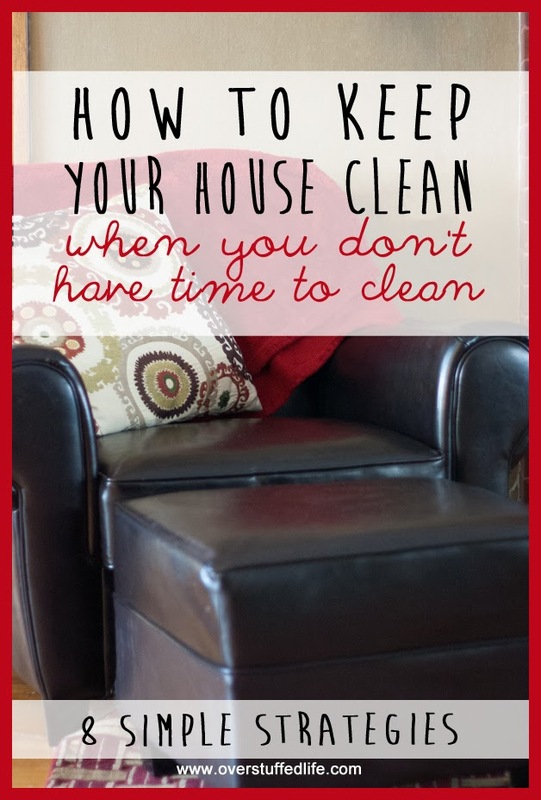 How to Keep Your House Clean When You Don't Have Time to Clean. This post has been read over 200,000 times--which I can barely wrap my brain around. I don't purport to be perfect at the whole keeping my house clean when I don't have time, but I definitely don't have time, and these things help me a lot. Which is good, because I'm staring down the post Christmas disaster right now, and I actually DO have time to clean, so I'm hoping to get it done really well. Starting today. Thanks again for being such great readers! I'm looking forward to a wonderful 2015. These were some of my favorites, too, Lara! :) Glad to have them in one handy place- pinning! 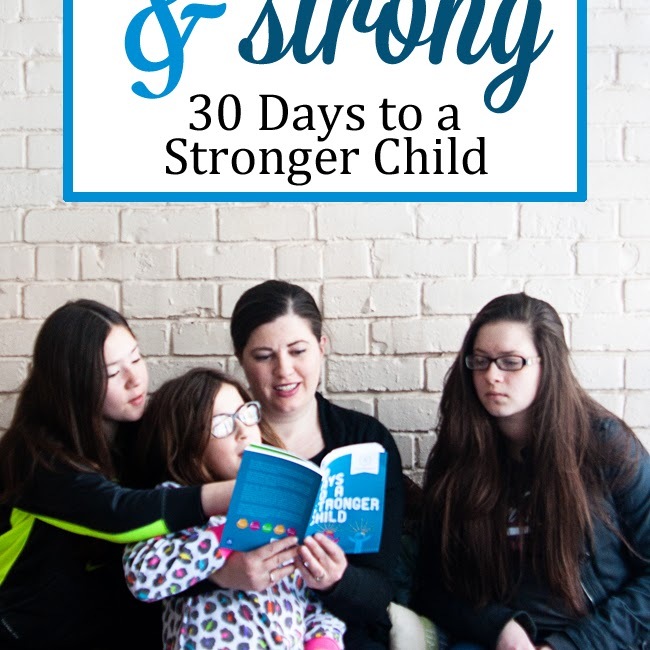 I mainly started following your posts during the 31 days series so I'm excited to check out these other great posts. I'm so happy to have gotten to know you this year and for all your success. I look forward to seeing what 2015 holds! I always love your posts especially when you list great books to read. 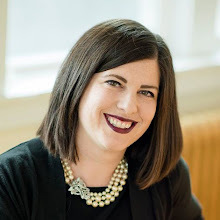 I thoroughly enjoyed your planner post and how to shop your closet and your 31 day organizing series was great. I can see why these made it in the top ten. Thanks, Cathy! I have lots of book posts planned for the new year. They are some of my favorites, too...because I get to READ! Thanks, Hilda! I'm so happy to have found your blog, too. You have so many great ideas. Happy New Year! Awww...thanks so much Mandee! I love all of your recipes, too! Hope you're having a wonderful holiday! Thanks, Joy! I hope you have a wonderful new year! I look forward to seeing more great recipes from your blog, too.